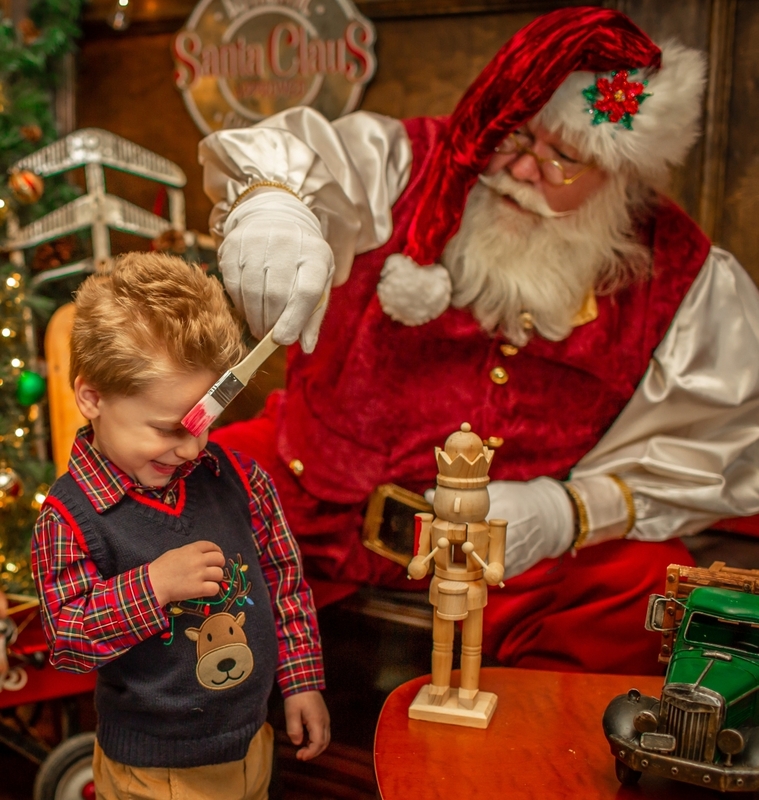 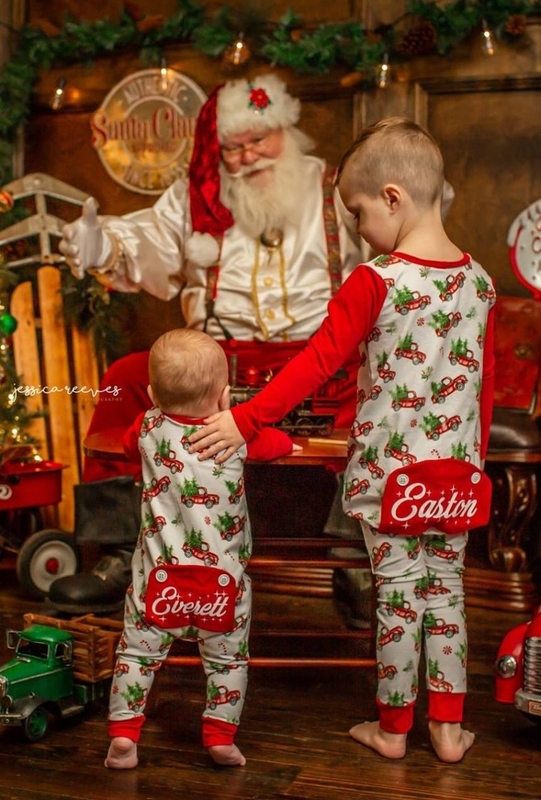 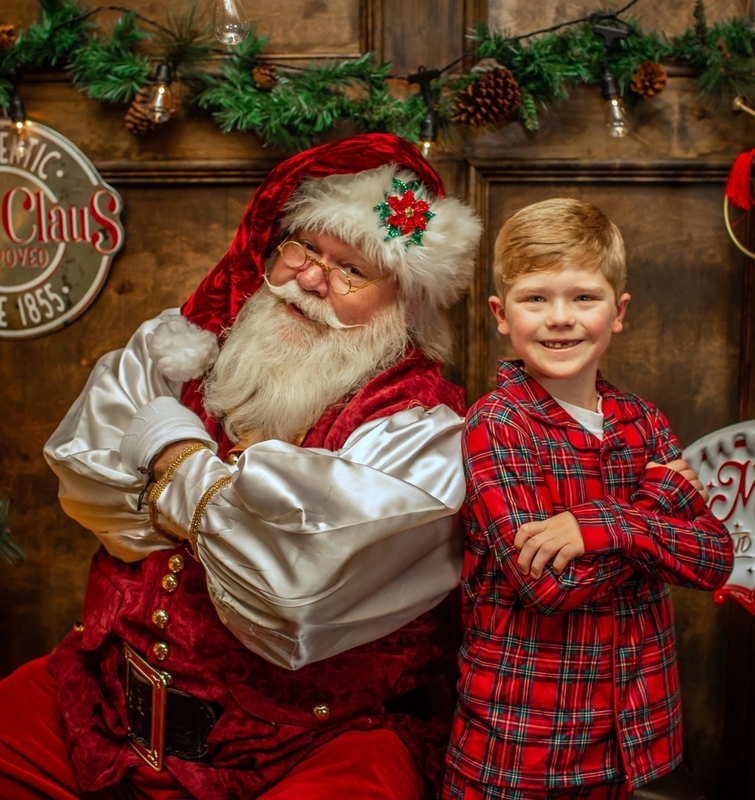 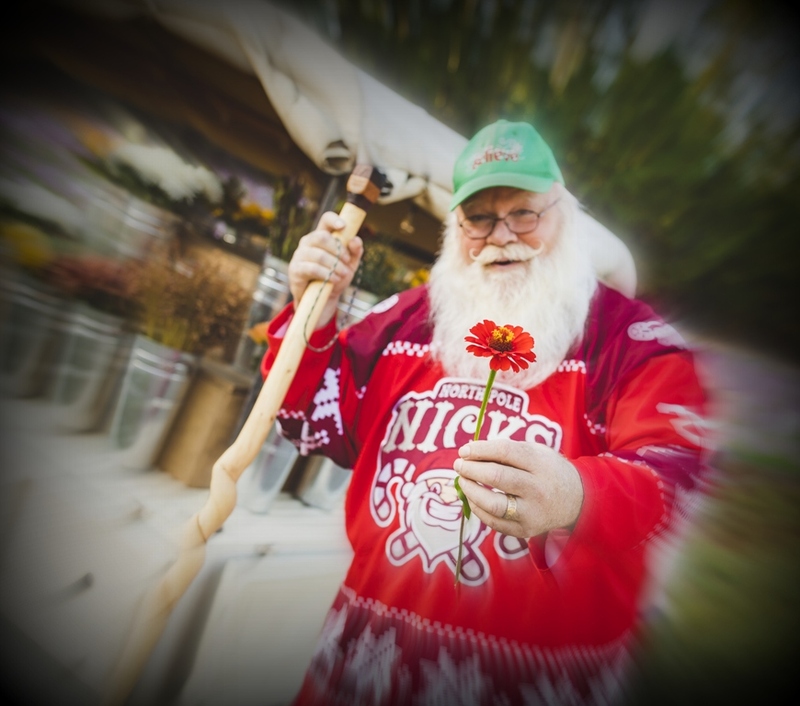 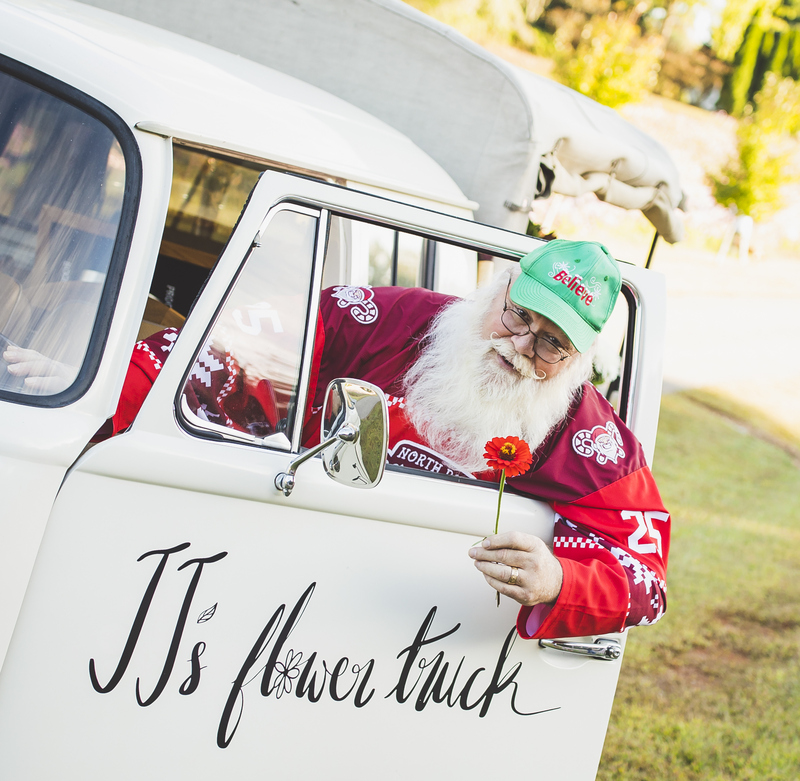 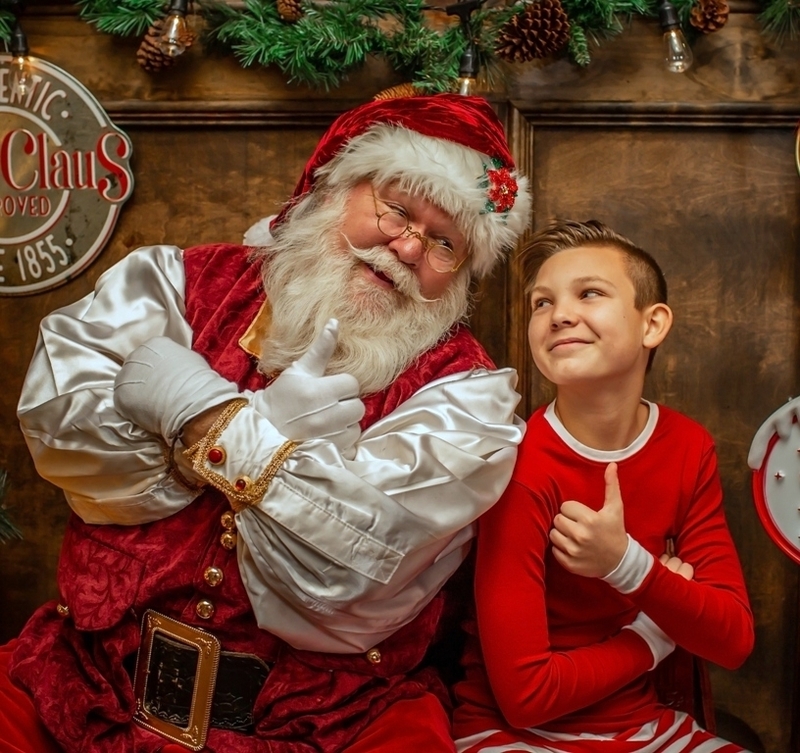 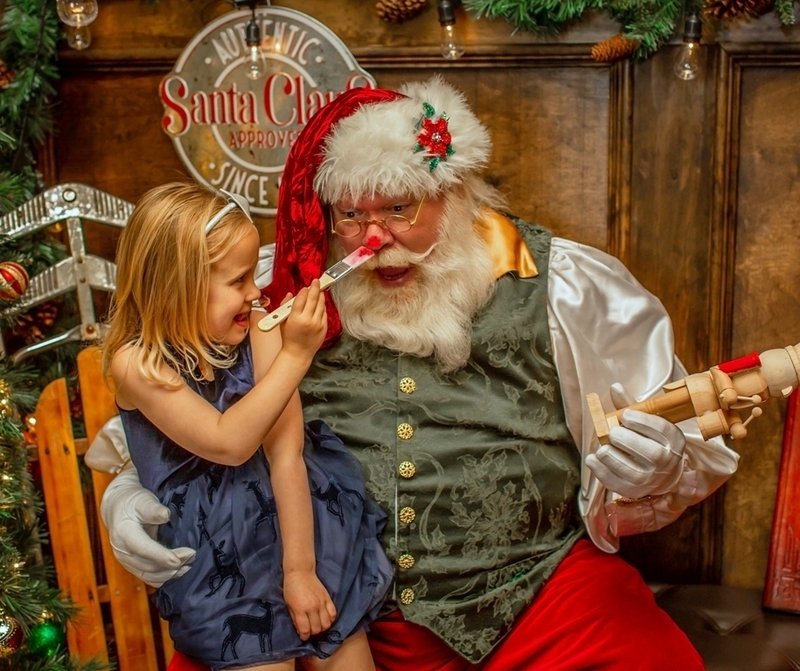 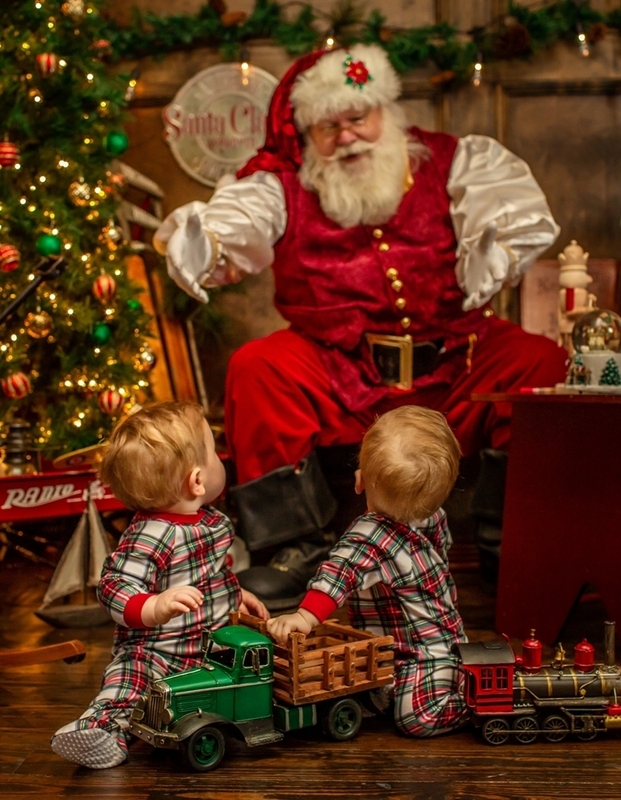 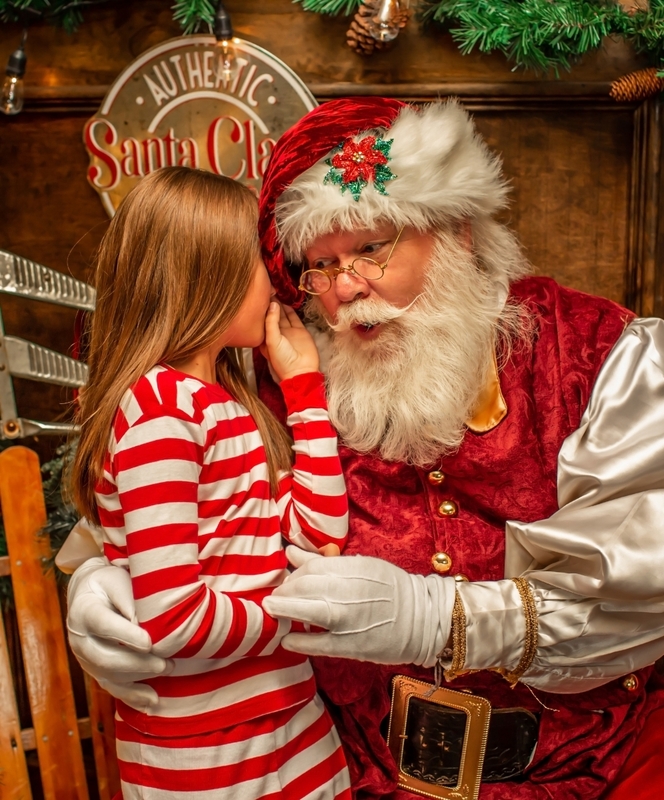 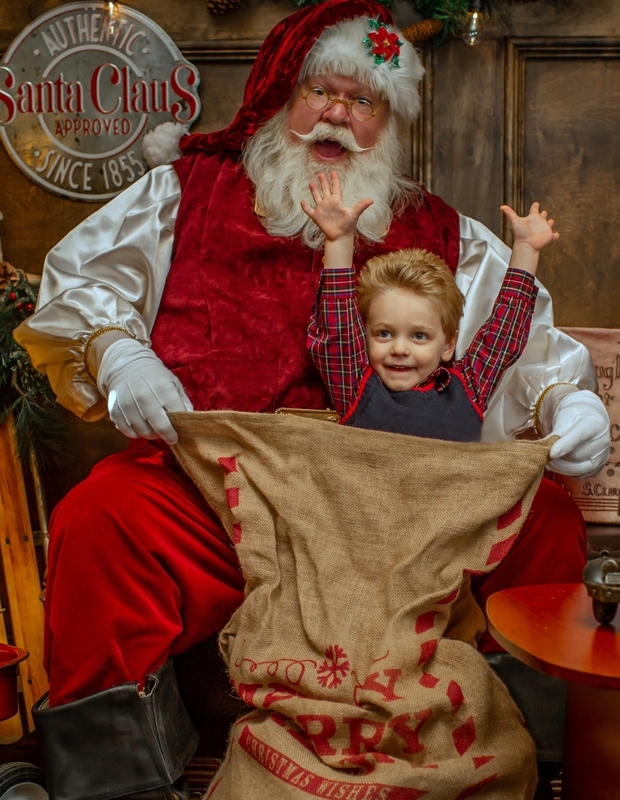 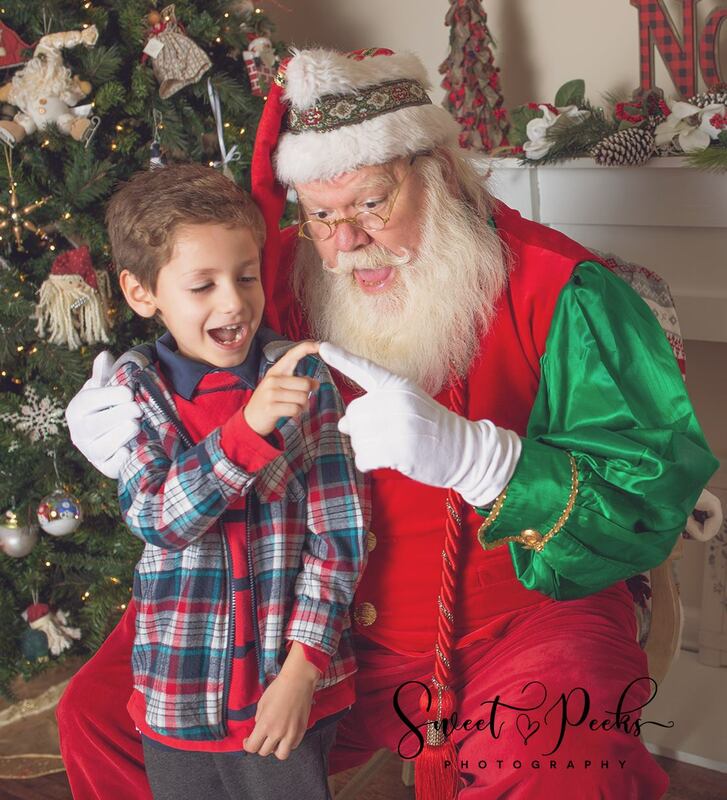 One of the best ways to decide on which Professional Santa you would like to hire in Atlanta is to see them in many different photographs. 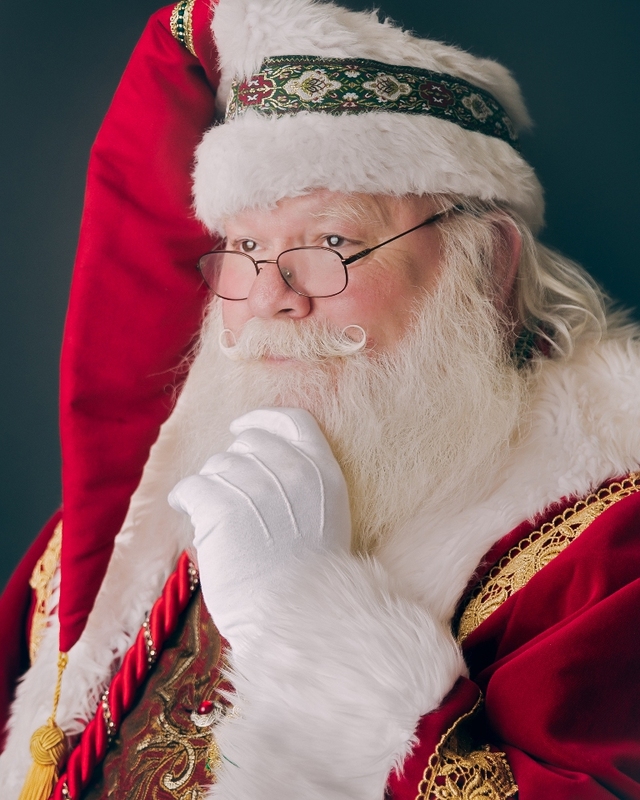 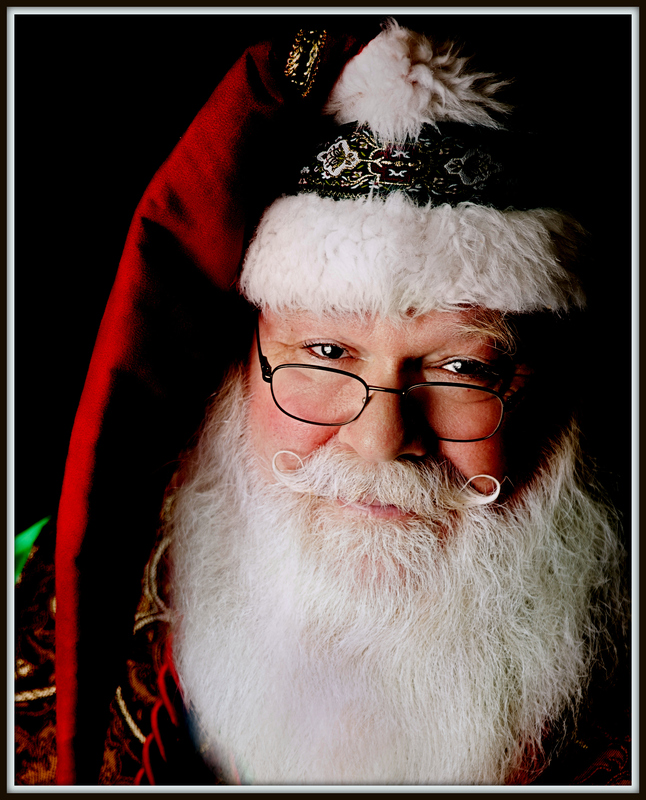 Many Georgia professionals like to photograph Santa Jeaux in their studios. 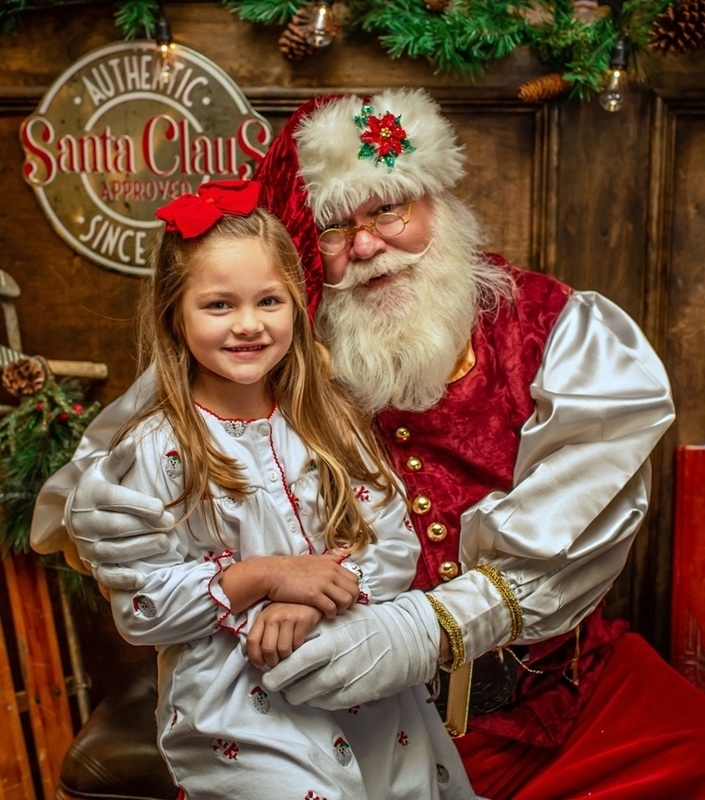 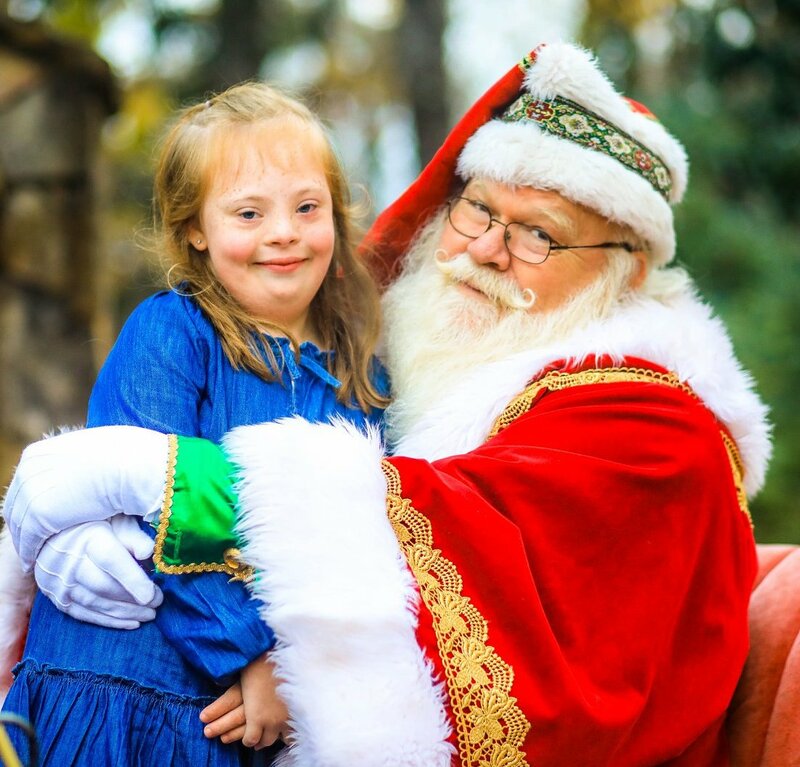 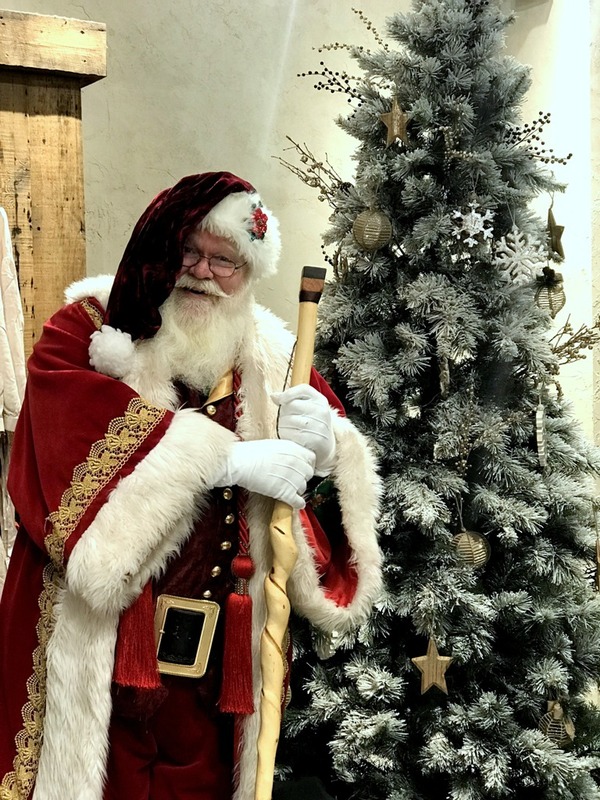 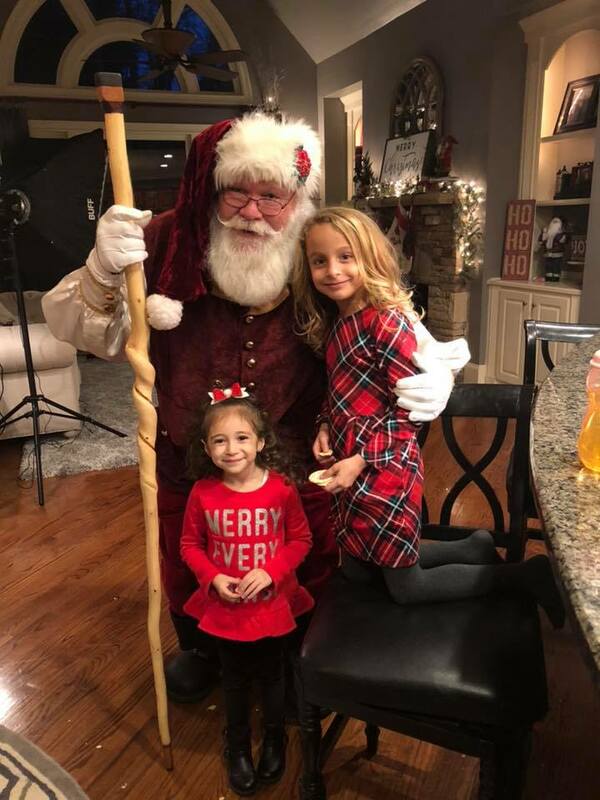 And, family members love for Santa Jeaux to come to their private or public events so they can photograph him with their other family members, especially children. 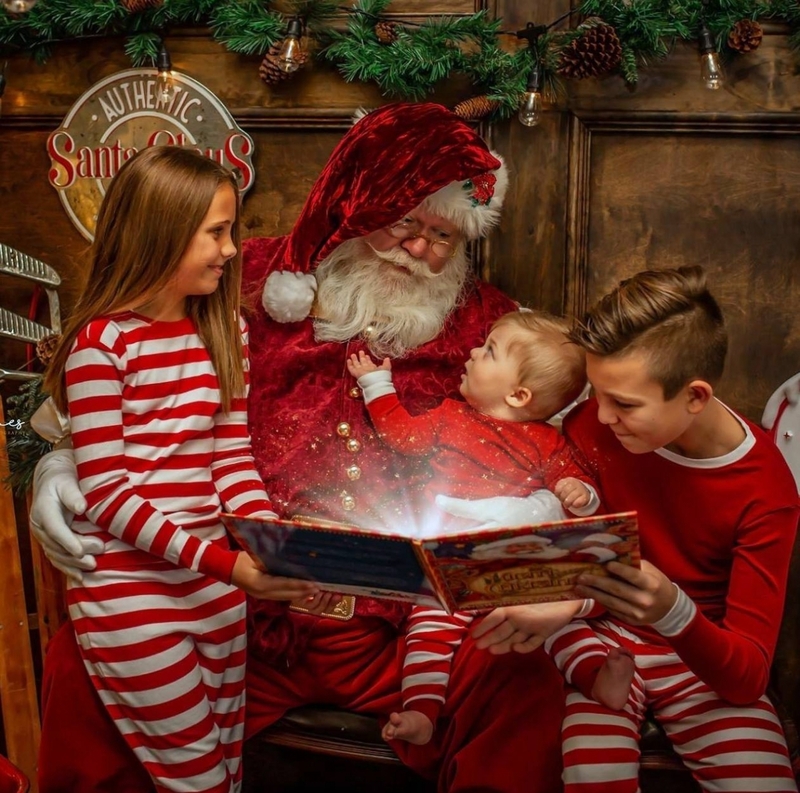 Whichever you are, a professional or just someone throwing a party, you will see from the SLIDESHOW below, that he will bring a wonderful personality and sense of Christmas celebration to your studio or to your event. 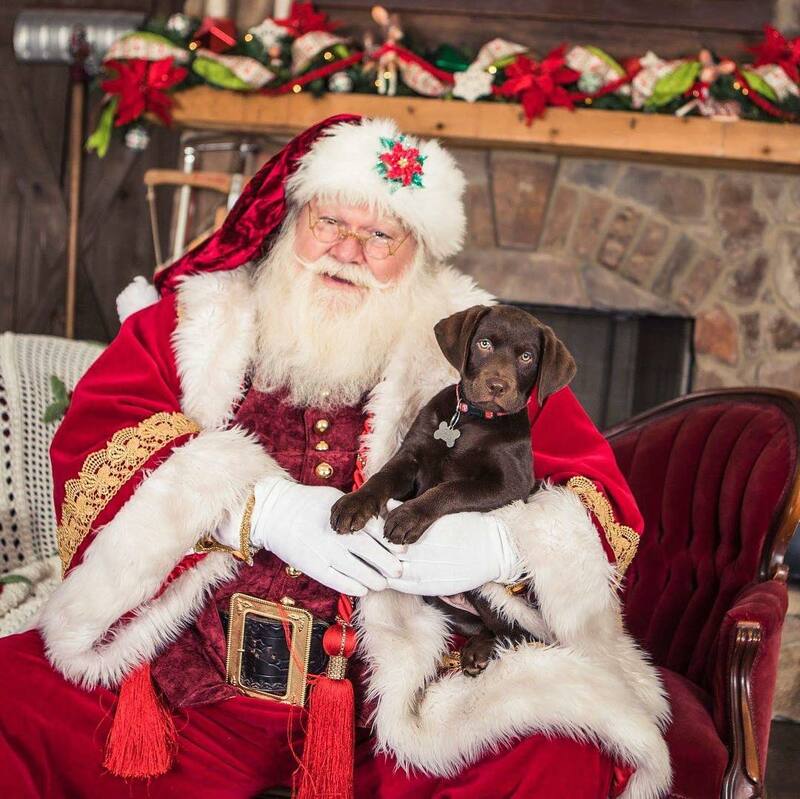 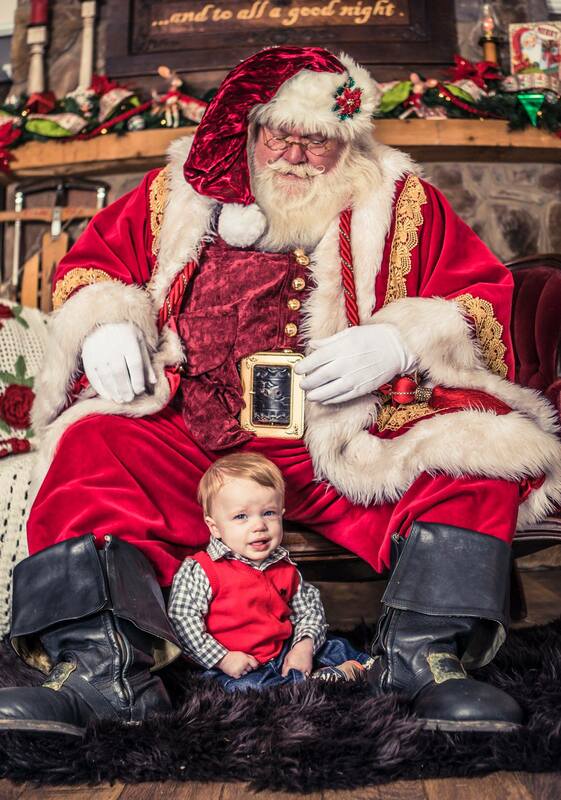 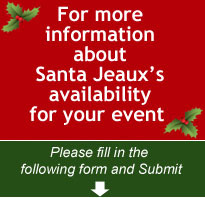 Get a picture with Santa Jeaux and you will enjoy it for many years.